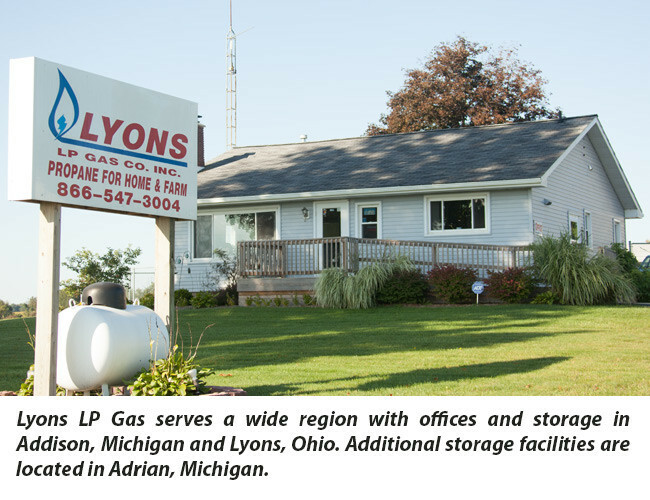 Propane is one of the nation's most versatile sources of energy and supplies about 4 percent of our total energy needs. 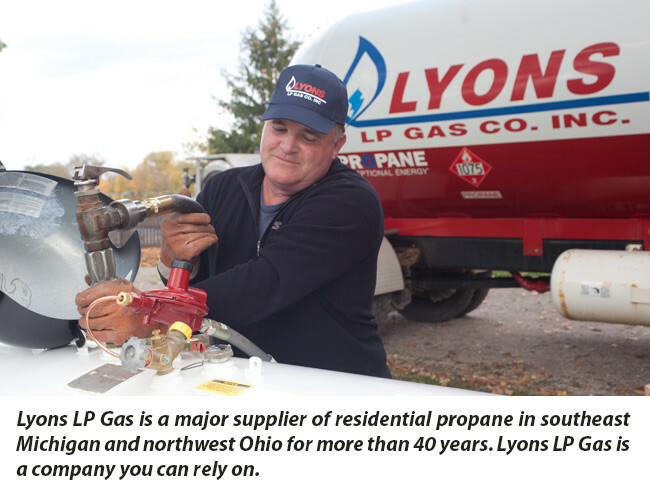 Propane exists as a liquid and a gas. At atmospheric pressure and temperatures above –44 F, it is a non-toxic, colorless and odorless gas. 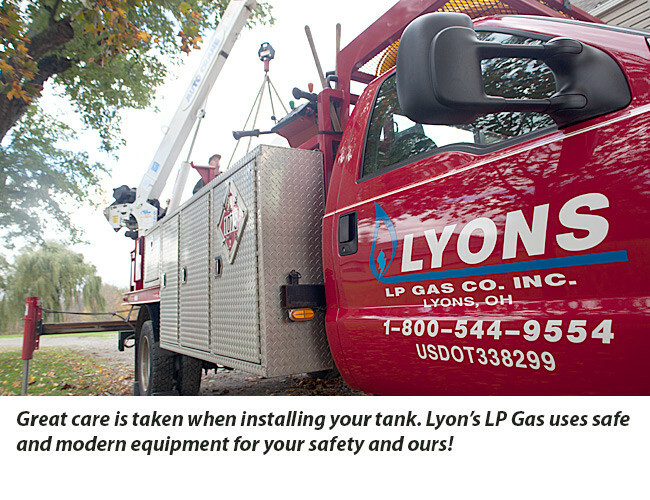 Just as with natural gas, an identifying odor is added so it can be readily detected. 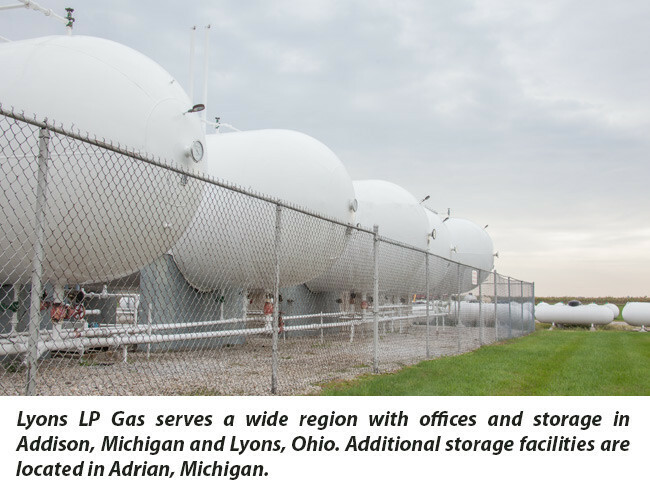 Approximately 90 percent of the United States' propane supply is produced domestically, while 70 percent of the remaining supply is imported from Canada and Mexico. 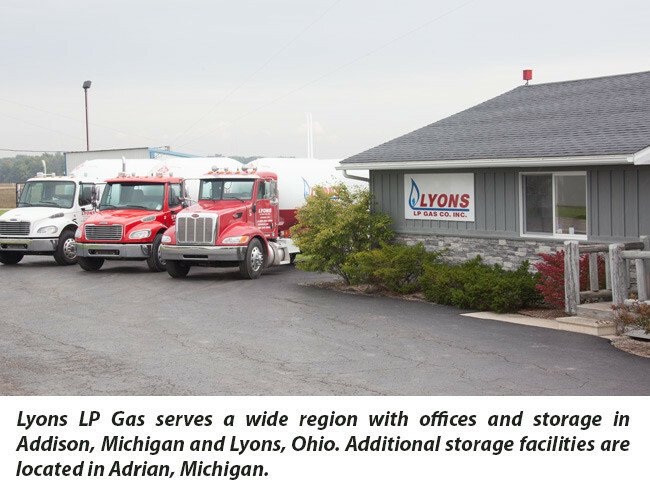 Approximately equal amounts of propane come from the refining of crude oil and from natural gas processing. 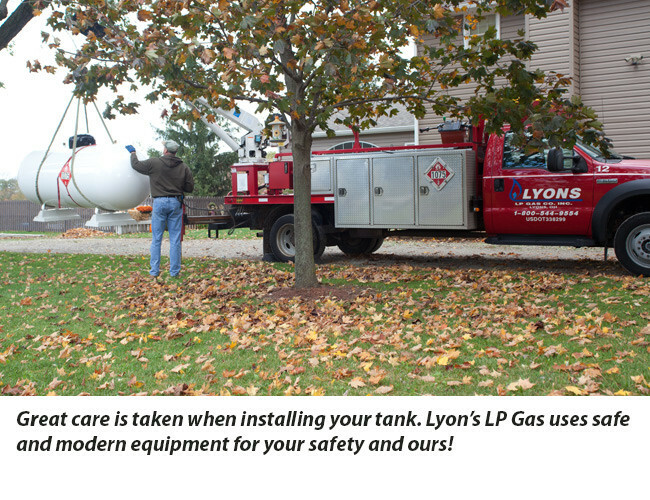 When contained in an approved cylinder or tank, propane exists as a liquid and vapor. 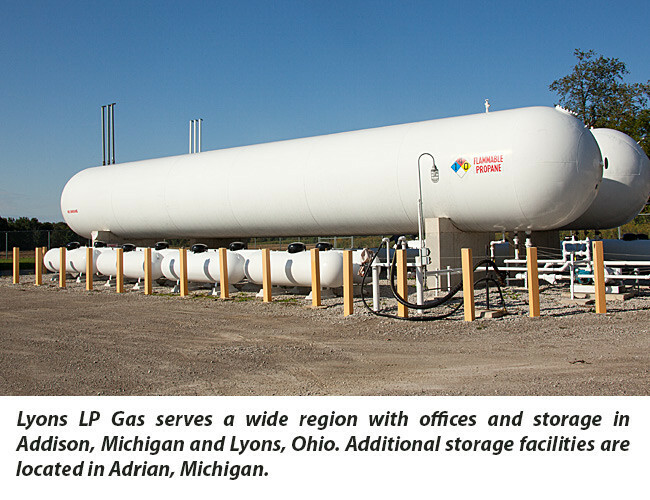 The vapor is released from the container as a clean-burning fuel gas. 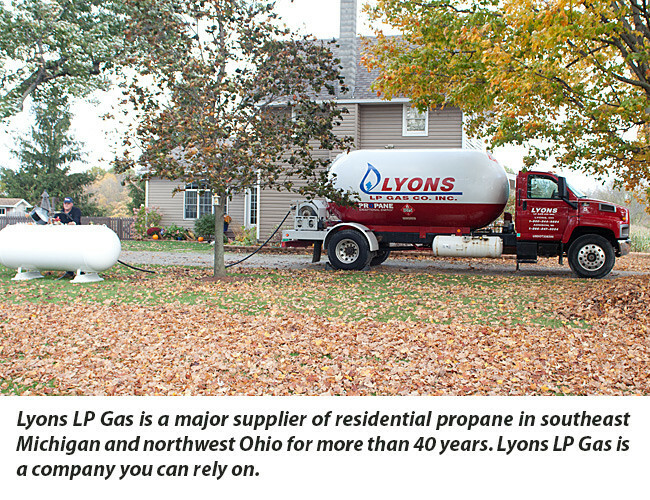 Propane is 270 times more compact as a liquid than as a gas, making it economical to store and transport as a liquid. Pay online now by clicking here!